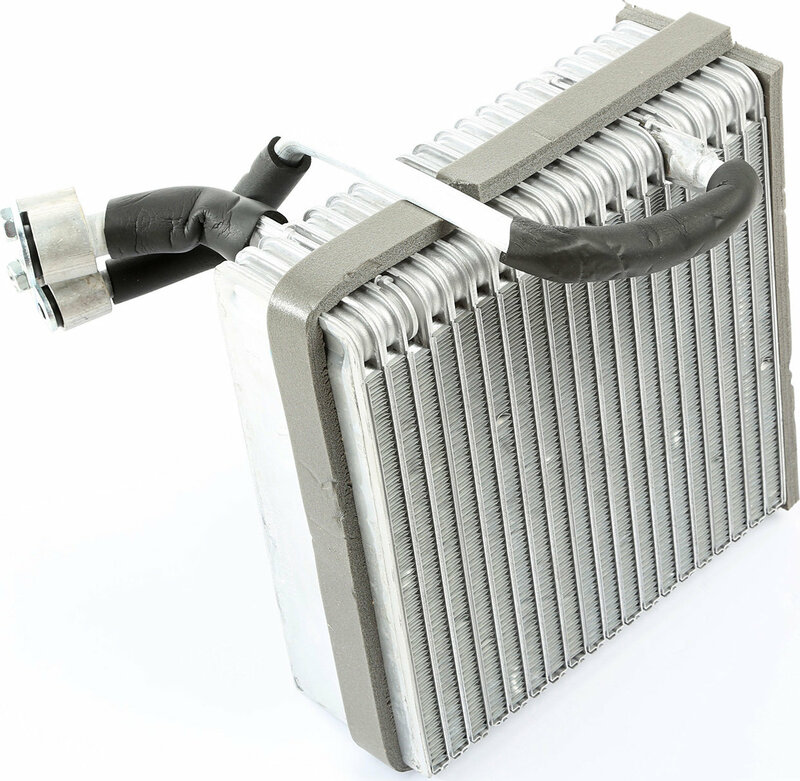 A broken A/C evaporator can hamper the performance of your Jeep's air-conditioning system. A key component in an A/C system, an evaporator is responsible for the heat transfer that results in cooler air. 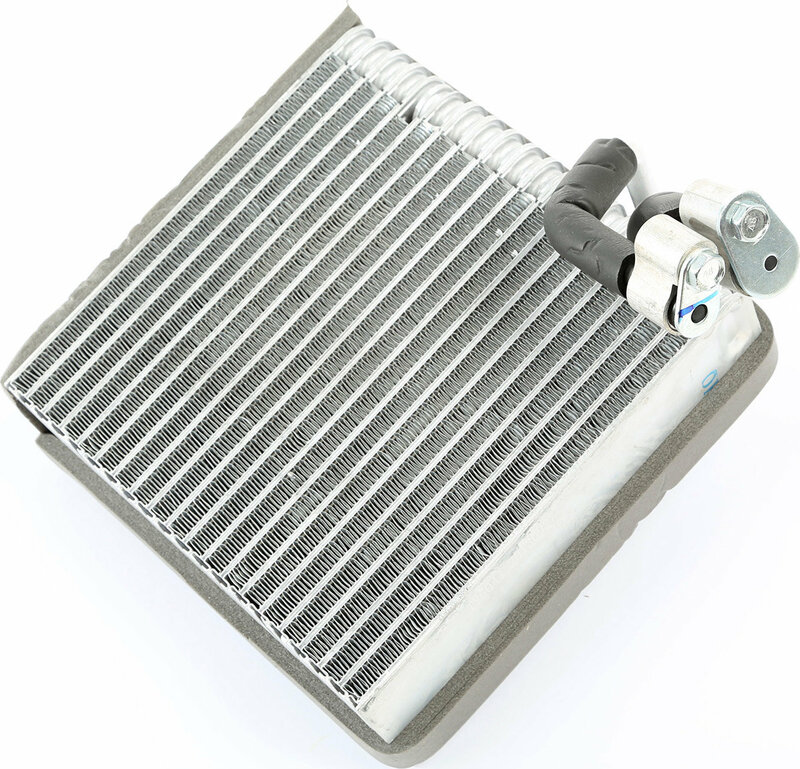 This AC evaporator core from Omix-ADA fits 99-01 Jeep Grand Cherokees with a 4.0L or 4.7L engine and Auto Temp Control and will ensure an efficient heat transfer for improved A/C performance.